To quote Dalai Lama, "We have a responsibility to look after our planet. It is our only home." The zero waste movement is all about reducing our environmental impact on this planet. This includes unnecessary plastic usage, harmful chemicals, and food wastage. As such, here are 10 zero waste influencers that'll provide you with great tips and advice on living a sustainable zero waste lifestyle. Manuela Baron's Youtube channel, The Girl Gone Green will give you plenty of zero waste ideas that you can try out. You can also check out her TEDx Talk on sustainable living, and the detrimental effects of plastic. 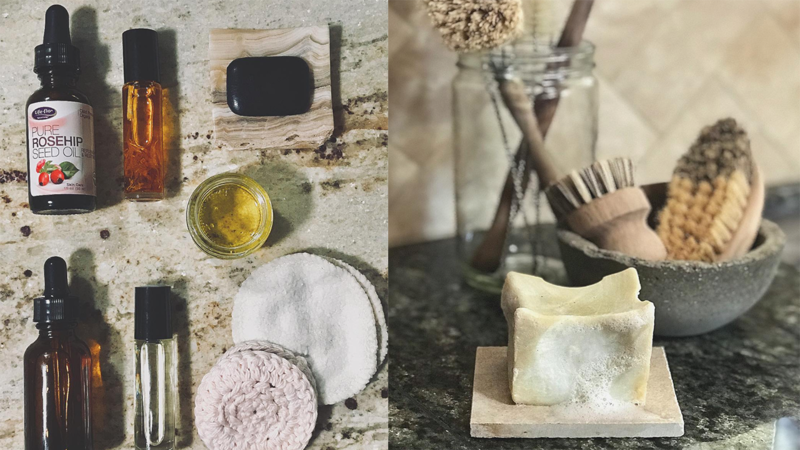 On her blog, she states that she chose to live a “zero waste, minimal, plant based life with intention.” Her clean minimalistic look is sure to inspire you to go zero waste. You can also follow her Instagram (@thegirlgonegreen) features various locations such as Thailand, Laos, Taiwan and even Malaysia! About one and a half years ago, Katt Andryskova decided to go vegan after being fascinated with the vegan movement. She began her experiment with a plant based diet. As a scuba diver, her Youtube channel is filled with beautiful travel vlogs, while her website touches on conservational efforts and environmental issues. You can also follow her on Facebook, Twitter and Instagram. 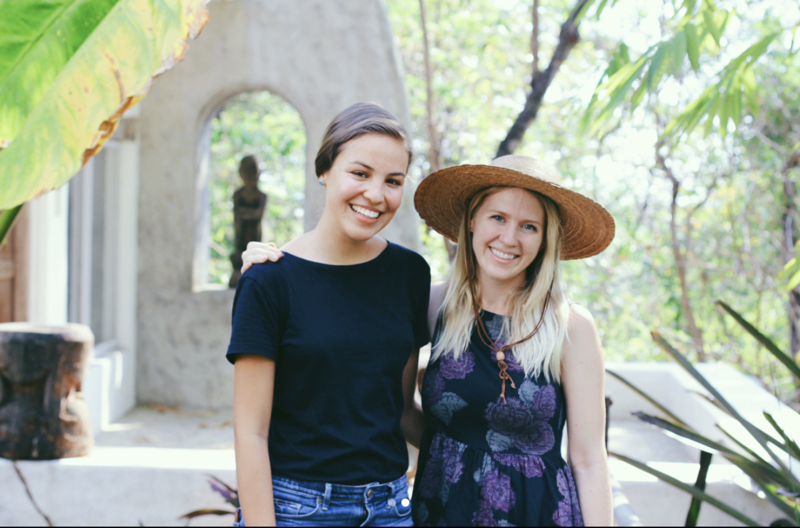 Josephine Stagnetto-Vermilye's Youtube channel, Rogue Gone Vogue features zero waste living and her picturesque travel adventures. Josephine gives very reflective insights and humble advice as she speaks about her battle with brain cancer. In the series “Brain Tumor Diaries”, she delves into her journey of acceptance, chemotherapy and radiotherapy. She even shared 10 positive and inspiring tips on making it through chemotherapy. 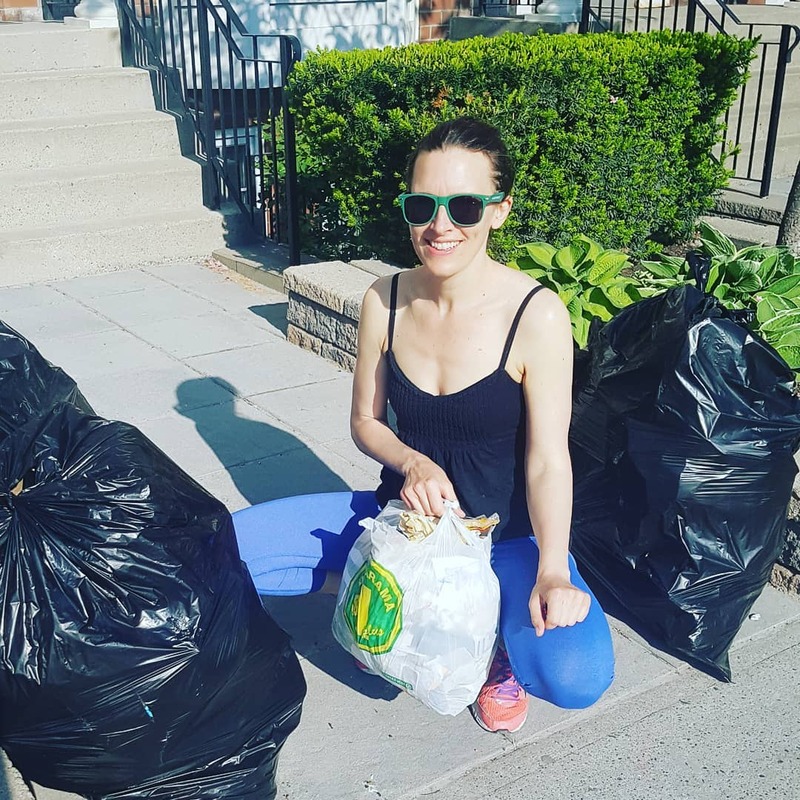 You can follow her on Facebook and Instagram to stay motivated throughout your zero waste journey. Alexis McGivern is a renowned conservationist who once gave a TEDx Talk on living a plastic-free life. She has also been featured on Rogue Gone Vogue’s Youtube channel about working in nature conservation. Alexis currently works as a Program Manager for Swiss-based Gallifrey Foundation. Her website, No Plastic Please, touches on waste management and even provides a guide on how to go plastic-free. You can follow her on Instagram at @noplasticplease1 for more updates. If you type “zero waste” on Google, you'll definitely come across Kathryn Kellogg’s website “Going Zero Waste”. 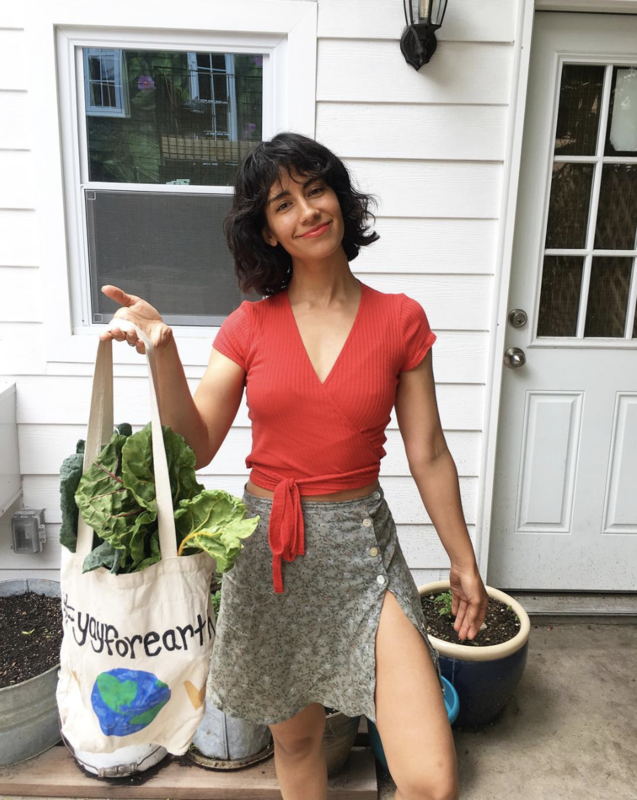 Her website has informational content as she chronicles her “30 Day Zero Waste Challenge” and how you can achieve it too. On her Youtube channel, you can find zero waste tips on lifestyle, travel, cleaning, beauty, bathroom DIYs, recipes and even a zero waste wedding. She also discusses the similarities between minimalism and zero waste. Connect with her on Facebook, Instagram, Pintrest and Twitter. 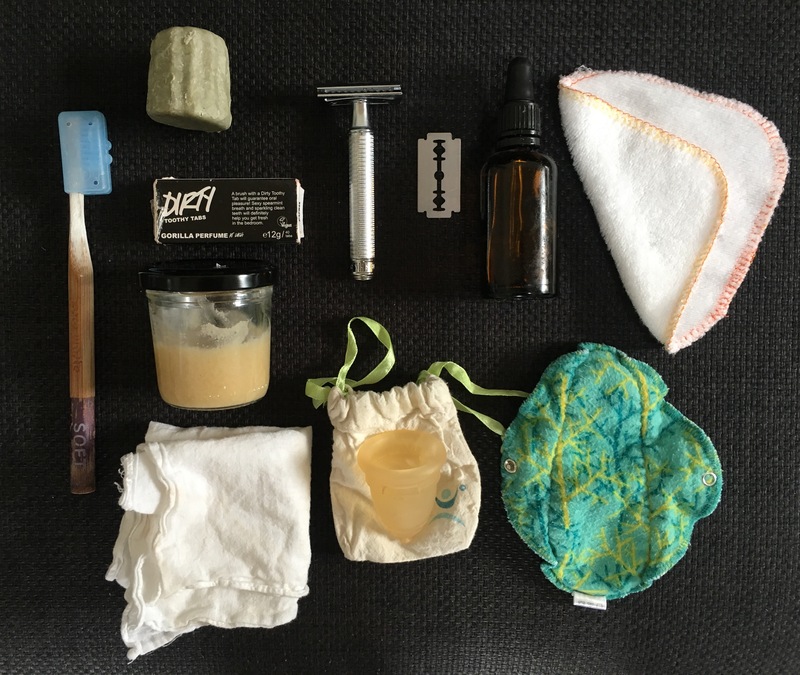 Heidi Violet's Instagram @zerowastechica, makes zero waste living look fantastic. 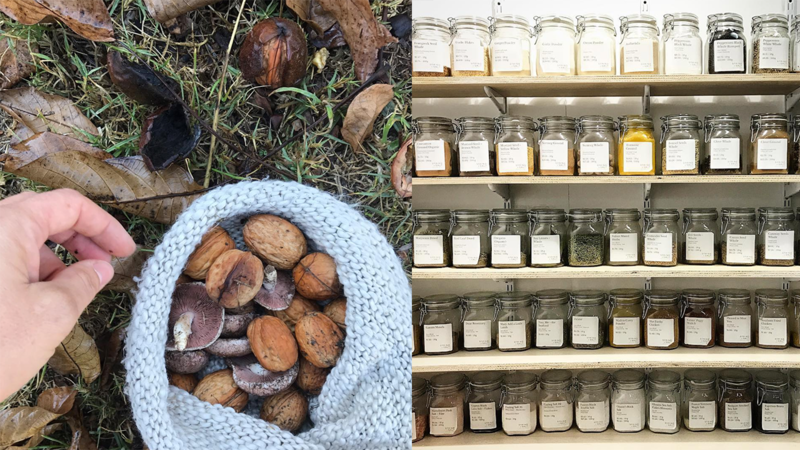 Her pictures give off rustic, earth tone vibes that contain very insightful captions on how you could incorporate zero waste into your everyday life. 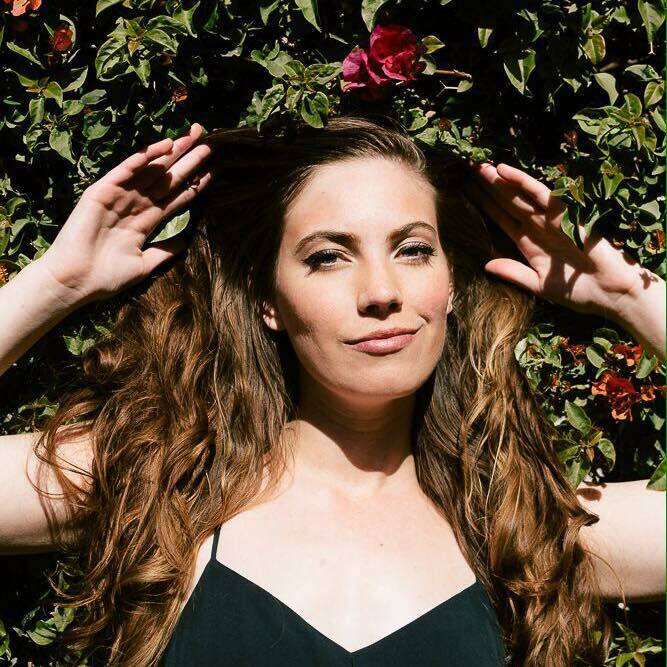 Her content ranges from tips on natural remedies, beauty alternatives, and sustainable lifestyle. Even if you’re not into zero waste, her feed is definitely worth a follow. Tammy Logan has always been compelled to reduce her environmental footprint. As such, she decided to go plastic-free for one month. This all led to raising awareness on the amount of environmentally-damaging plastic in our lives. Her website, Gippsland Unwrapped, contains simple zero waste tips, honest stories and latest discoveries that has led her to a more meaningful life. For more updates, you can also follow her on Instagram and Facebook. 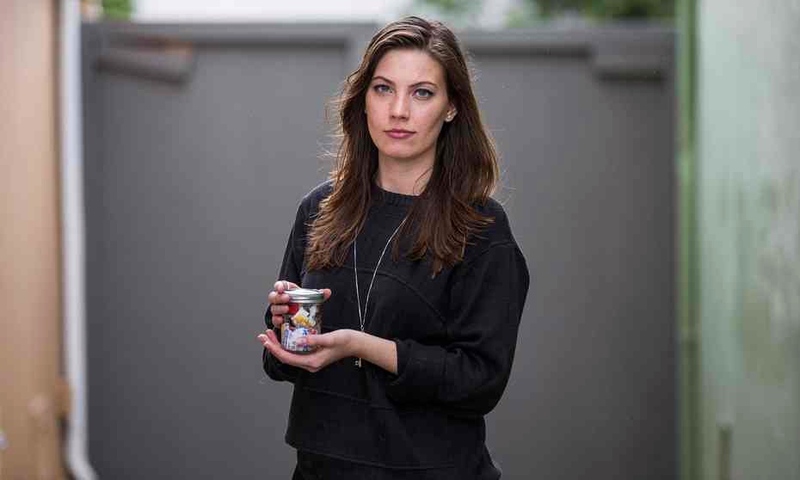 The Zero-Waste Chef is a website run by Anne-Marie Bonneau. At the beginning of her transition, she realized that most of her waste was coming from the kitchen. 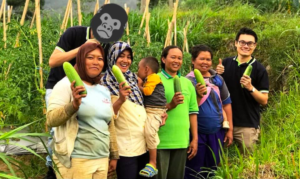 As such, she began to shop at the farmers market (similar to Malaysia’s wet markets) where she brought her own containers to reduce plastic packaging. 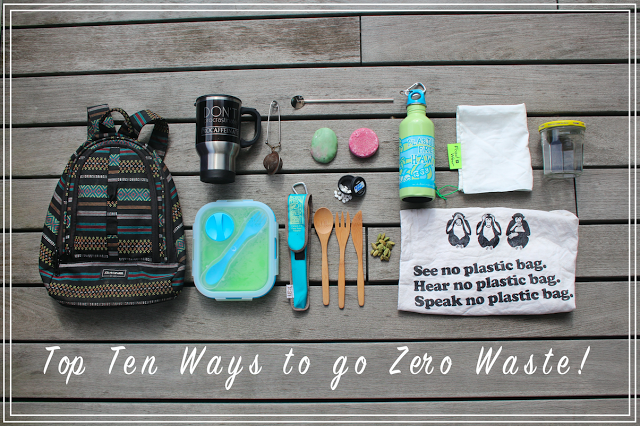 You’ll find a comprehensive starter guide on going zero waste, complete with 50 tips to do so. Furthermore, she gives realistic advice on “15 Creative Uses for Food Scraps” to reduce kitchen wastage. It’s easy to see why @stevieyaaaay has 30.8K Instagram followers. Her pictures are vibrant, bright and energetic as she showcases her zero waste journey. Her online shop, YAYFOREARTH, started out as a desperate attempt to find a face lotion suitable for her sensitive, dry skin. Since then, she formulated a lotion with natural ingredients which is safe for the face. It also comes in a reusable glass jar which is great for the environment. 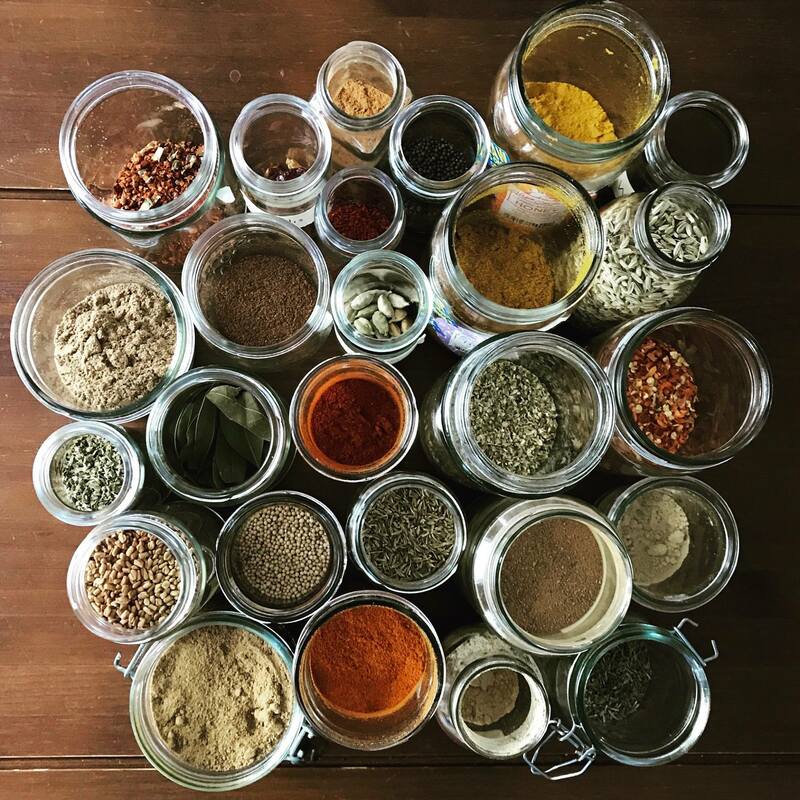 @yourecofriend’s Instagram features zero waste recipes and how to shop in bulk. Similarly, she tries to live a plastic-free life by using reusable containers. In her posts, you’ll see a variety of ingredients that are easily obtained from the farmers market for a more sustainable lifestyle. Follow her on Facebook for frequent updates on zero waste. Transitioning into zero waste immediately isn't for everyone. However, we can take small steps such as going plastic-free for a month or using reusable bags. 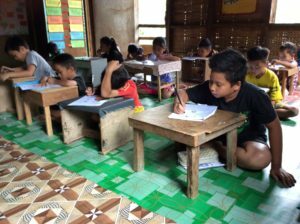 Eventually, these efforts will amount up to saving our planet from harmful landfills. By doing so, we also leave behind a cleaner planet for the future generation. Let us know who you follow on social media for zero waste advice.